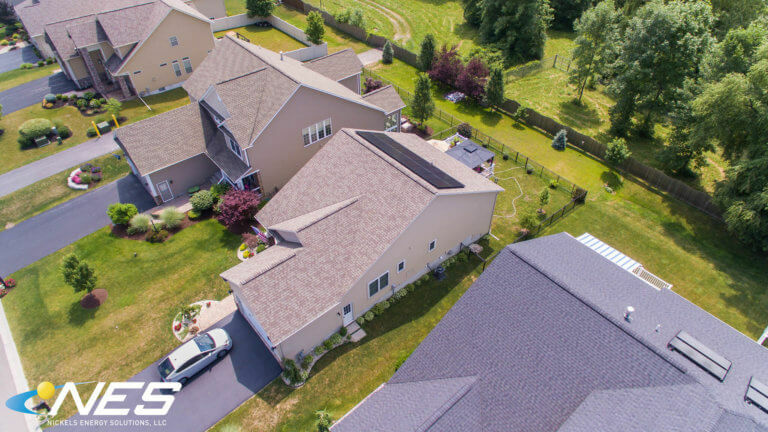 This home receives 100% of its electric needs from their solar array. These panels are SolarWorld’s “All Black” panels, which are made in America! 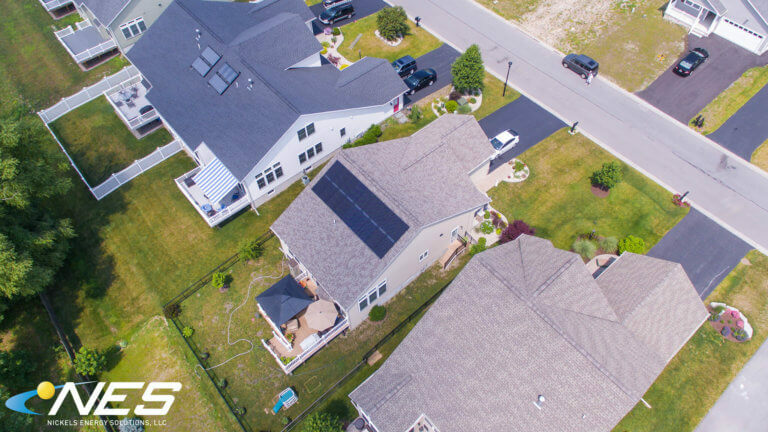 We love the look of these panels and we also love the fact that this homeowner came to us as a referral of a 2017 solar installation customer. When our customers refer us to their friends, family and neighbors it is a Win-Win for all involved. 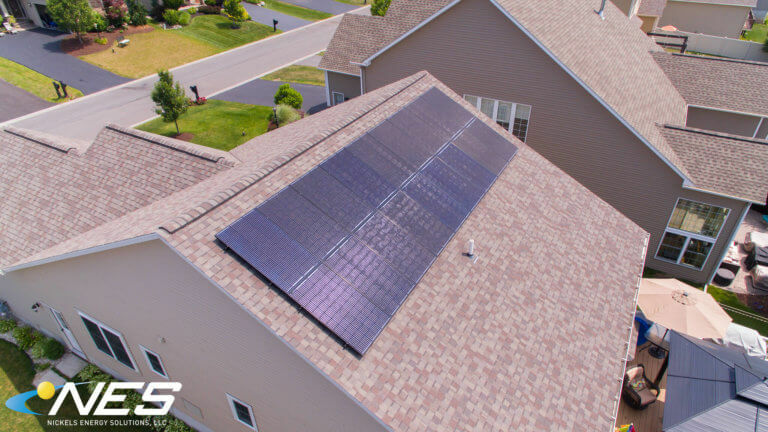 Going solar is easier and more affordable than ever before!